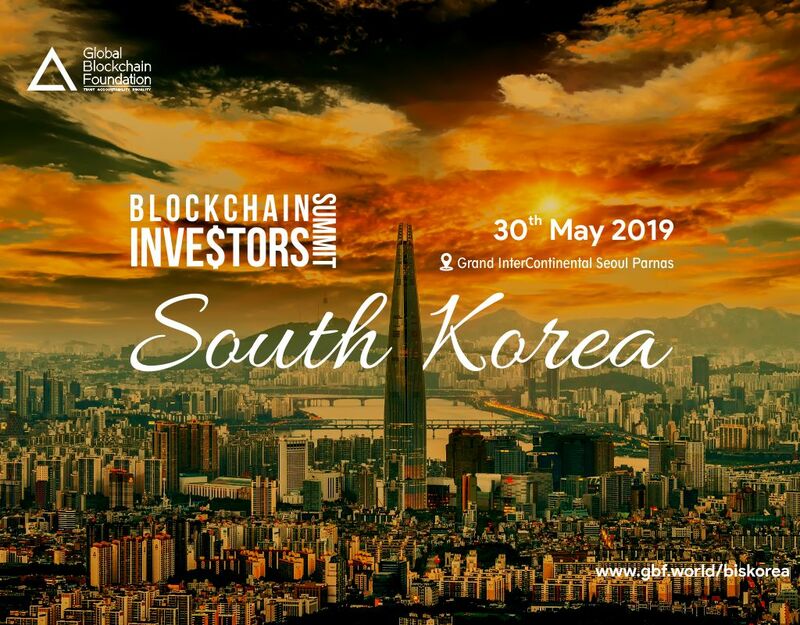 The objective of Blockchain Investors Summit South Korea is to provide a thriving platform to Blockchain startups & enthusiasts around the world to come together and explore relevant synergies. GBF will bring together 250+ attendees, 25+ profiled investors, 30+ blockchain speakers and 30+ blockchain projects. fireside chat , networking, and luncheon.